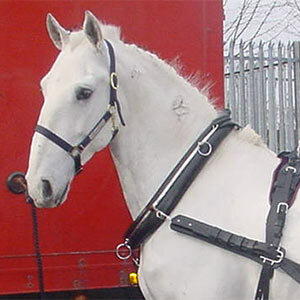 A Lipizzaner stallion was being used as a dressage horse and as a breeding stallion. His guardian called me in April 2007 because of a behavioral problem that began in December 2004. He had become obsessed with mares such that could no longer be shown or bred. The behavior had worsened after he was last bred in the spring of 2006. There was also mild lameness in the left rear limb due to subluxation of the sacroiliac joint. Health care included routine vaccines and worming. He was receiving a glucosamine product because of the lameness. History included an episode of an obstructed right nasolacrimal duct. This was flushed and the tearing of the right eye resolved. In December 2004 he was collected twice daily for 17 days. The trainer noted that prior to this period, the stallion was well behaved and was progressing well in dressage. Afterwards, he was focused on mares and was so distracted that he was unsafe. He had also become more aggressive with other stallions. Chiropractic adjustments and energy work helped temporarily. His guardian had decided to retire him from breeding and from dressage. 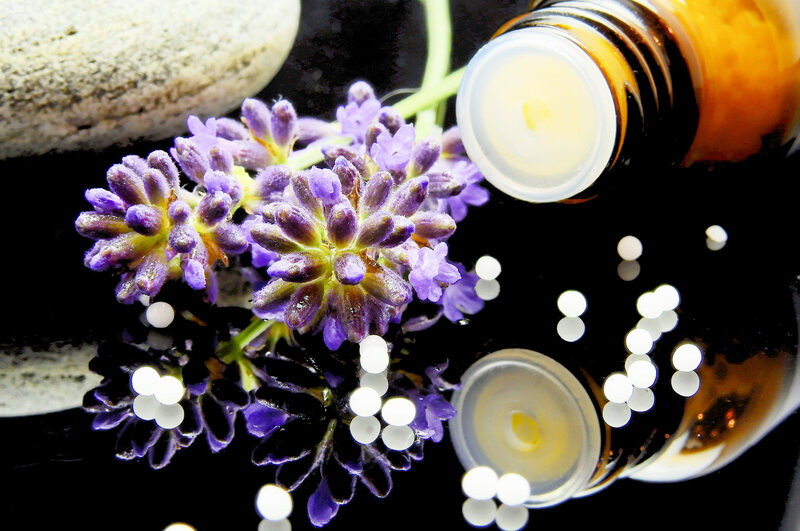 Based on an assessment that the behavior change resulted from excessive and un-natural breeding (perhaps complicated by over-vaccination), a homeopathically selected remedy was given. Six weeks after a single dose, he was less obsessed with mares, less irritable and more interested in his training. He had been to 2 shows without showing any aggression. He was also moving better: the lameness in the left rear limb was almost gone. He was still improving, so we waited. Eight weeks after the remedy, he was doing better than ever: having progressed to the next level in dressage. The behavioral problems were resolved. Because there had been requests for breeding, he was bred twice the following week with no recurrence of problems. As of January 2009, he was doing well and had not needed another remedy. Increasingly, I see that our health care practices play a significant role in the development of disease in horses. Un-natural feeding and stabling, along with over-vaccination combine to put horses out of balance. In this case, as part of case management, I helped the guardian develop a reasonable vaccination schedule. And though over-breeding (made possible by artificial collection methods) led to the behavior change, I advised natural breeding.